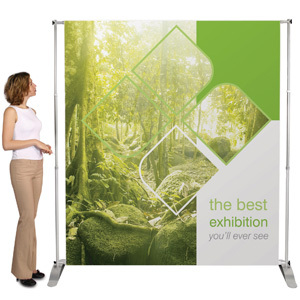 Pegasus is ideal for creating large cost effective backdrops for presentations and branding. It is both height (1800mm to 2400mm) and width (1600mm to 3000mm) adjustable, making it flexible enough to fit all kinds of venue. 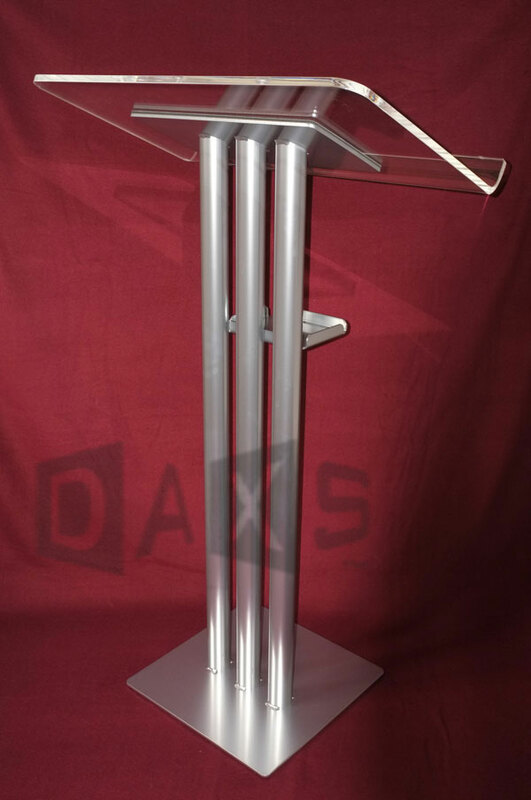 An extension kit is also available (see below) to link stands together. The stand only weighs about 7Kg and is easily assembled and dismantled without tools - and comes with a paddded carry bag. 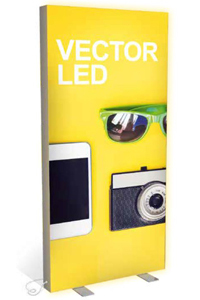 Suitable for looped PVC banner vinyl, or polyester fabric graphics which are lighter, foldable,and easy to transport. 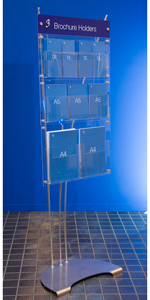 The price below is for printing up to 2400mm x 3000mm visible area - artwork required.